Private Blog Networks or PBN’s are one of the best ways to get your websites, and the websites of your customers higher ranked on Google’s searches. Getting higher on the Search Engine Results Page or SERP is one of the biggest boons a business can have. Businesses on the front page of Google’s searches get 90% of the clicks from customers looking to make purchases. That is the kind of attention that’s worth more than just about any investment required to make it. PBN’s are a tool that a person skilled in Search Engine Optimization or SEO will use to be able to get websites to the Promised Land that is the front page of Google. A PBN should be set up such that you have several smaller feeder sites that all work to boost the site you are trying to rank. The secondary sites should not have any connections to each other, so that the links connecting to your money site appear to be just your money site having a broad reach on the internet and being a hub for content. The money site will be the face of your business so it should be well designed with quality content for people to look at. 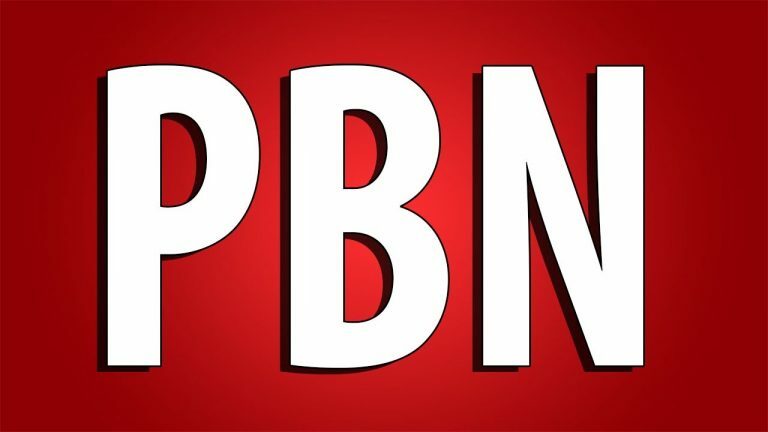 Now that you understand PBN meaning it’s time to understand PBN links and why they matter. What are PBN Links and how to use then? PBN links are links from your PBN to your money site. Having your site linked to lots of different sites is something that is seen as a positive in the Google Search Algorithm. The more different sites that link back to your main site the better. Setting up a PBN allows you to give your site a big boost on its rankings and improves its SERP. How you make PBN links is a vital part of the process. You want the links from each site to be topical and related to each other. If your money site is all about a major city like Chicago, you’ll want the PBN sites to each pick a related topic that can link back to that. One can talk about crime, another can talk about sports, while a third might talk about nightclubs, and all of them link back to the money site in an organic fashion. This is how you get everything running smoothly and get your money site more recognition. Just throwing around links from one site to the next without any rhyme or reason is a great way to get your PBN penalized by Google. 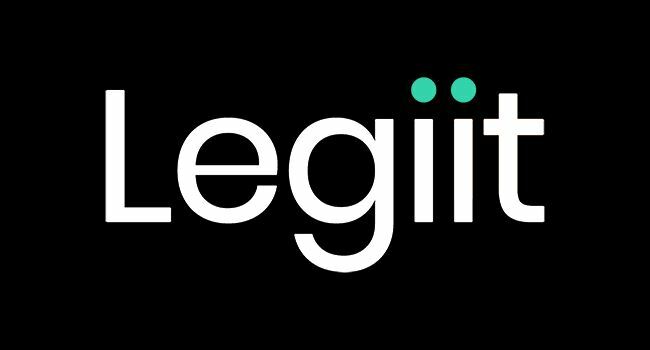 You want the integration of the PBN and the money site to be as seamless as possible. 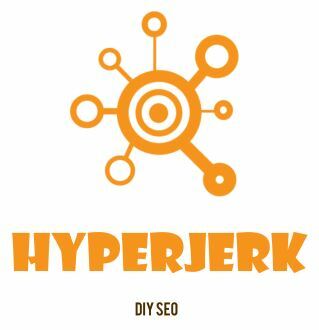 You’ll see all sorts of conflicting reports about if PBN’s are useful or not in today’s hyper competitive SEO field but the truth is that a solidly made PBN network will help you get the results you’re looking for. Pushing the sites that you and your customers want to the front page of Google is possible if you’re willing to put in the work and follow these instructions. Where I find the best pbn links to purchase would be legiit.com, they have an array of pbn links for sale by many SEO professionals, but if want to know my go to people when buying private blog network links (PBN) it would have to be: SuperstarSEO Chris M. Walker , Montucas , SEOAmber , LEDigital Marketing, and Drip Feed Nation.